Guess who got suckered into the Ipsy subscriptions again?! This girl. It's been almost 3 years since I last had my Ipsy subscription, and I feel like it has improved since then. A little more about what Ipsy is if you don't know already. Ipsy is a monthly beauty subscription, in which you pay $10 (+ shipping brings it to around $17-18, in Canada at least) and you receive 5 deluxe size (sometimes full) products based on your customized choices. You're required to take a beauty quiz, narrowing down the types of products you enjoy, what you're willing to try, your hair colour, skin colour and all that jazz, so they can tailor your bag just for you. It's a great subscription for people who love collecting make-up, trying new products, or who are starting to enter the world of make-up and have no idea where to start. The reason I left Ipsy originally, was because I felt that a lot of the stuff they provided me in the bags, went to waste. 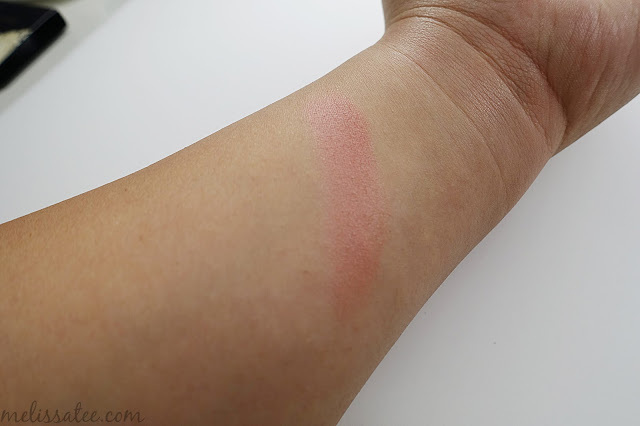 I didn't use the products much, and I was accumulating so much and I couldn't keep up. Now that 3 or so years have passed, I know my way around make-up and I'm not afraid to try new things. I love switching it up, while also sticking to my holy grail products. I felt Ipsy has also stepped up their game, so I decided to give them another shot. If you're new to my subscription box reviews, I normally do a short mini impression on the product itself, and try and calculate the worth of the overall bag, to see if it was worth the $17-$18 I paid. Each month, there is a new theme, and it was "spellbound". Very pretty red bag with lace printed detailing. 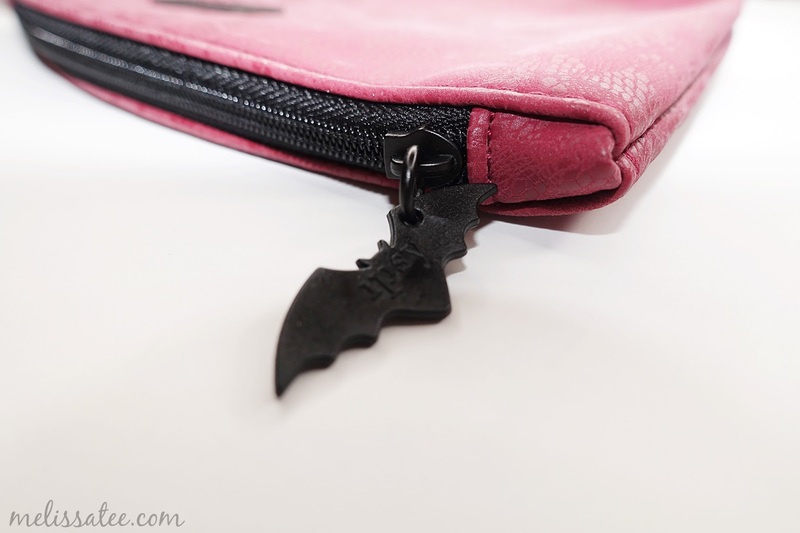 Of course, finishing it off with a cute bat zipper. 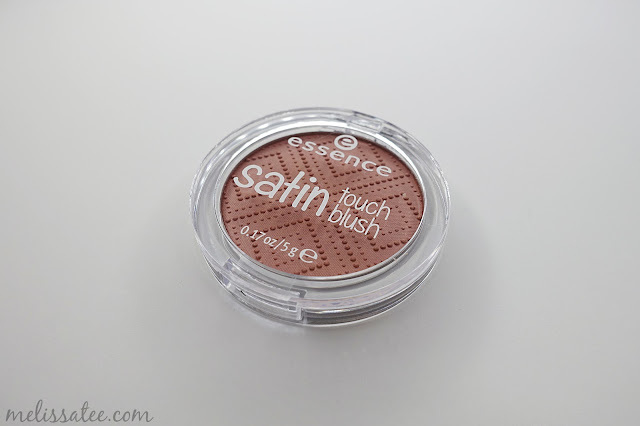 Although a very cheap product, Essence is a wonderful brand that I've loved over the years. Their price points are hard to beat, and a majority of their products are a win in my books. Satin love is a pretty muted pink shade in the pan, but comes off as a very bright baby pink/mauve. 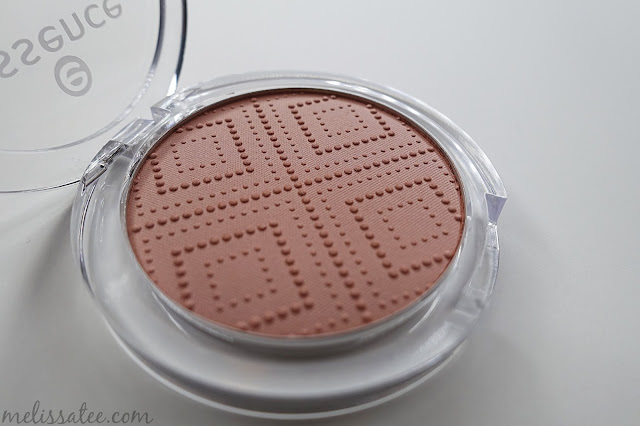 Great for everyday wear, this product is very pigmented and very little effort is needed to get a good swatch of colour. Black charcoal masks are totally in right now, so it's great to see that it would be in my Ipsy bag. 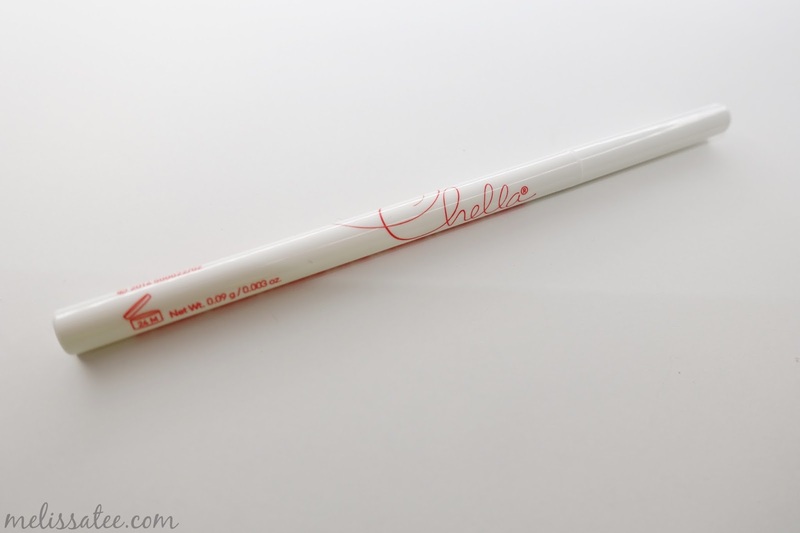 I have yet to try this product out yet, but it would make a great addition to my travel make-up bag, if I felt my face needed a deep cleaning while on vacation! It Cosmetics Bye Bye Pores Pressed Powder (deluxe sample) - $10? I've always wanted to try an It Cosmetics product, so I was happy to see this in my glam bag. Not only that, but I was happy that it was a powder!! I'm always willing to try out new powders that can keep my oily skin at bay. 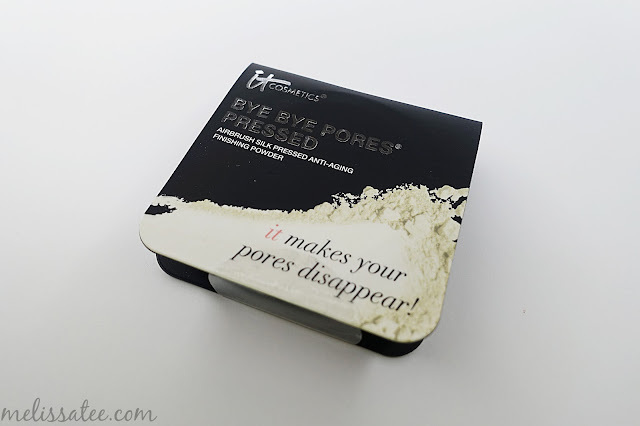 This definitely makes my pores disappear, and helps my make-up last a bit longer. I find really buffing it in to your trouble areas, helps blur the skin and makes your pores disappear. This stuff is amazing, and I will for sure be putting this on my list to buy, when I'm in need of a new setting powder. 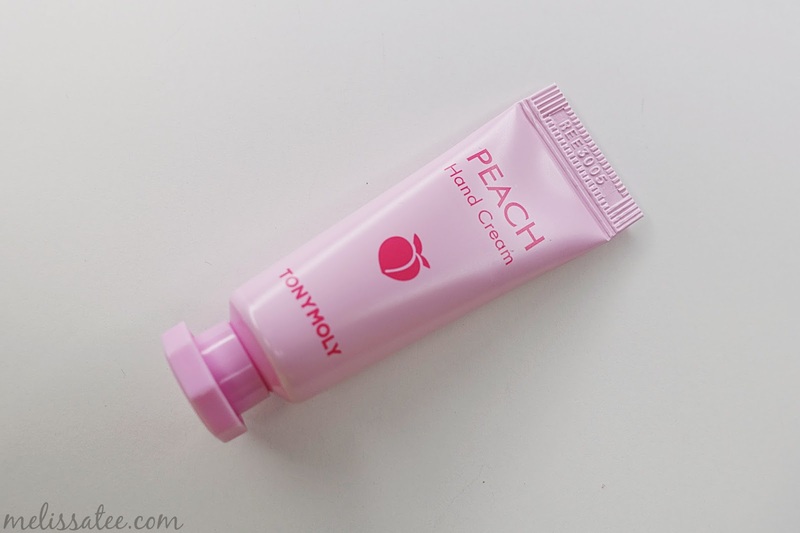 Tony Moly Peach Hand Cream (deluxe size) - $1-2? This stuff smells amazing! I've tried Tony Moly in the past when I had an obsession with K-Beauty stuff, and I do enjoy this brand very much. Peach is one of my fav scents so this will go nice with the remaining nice weather we got in Toronto haha. 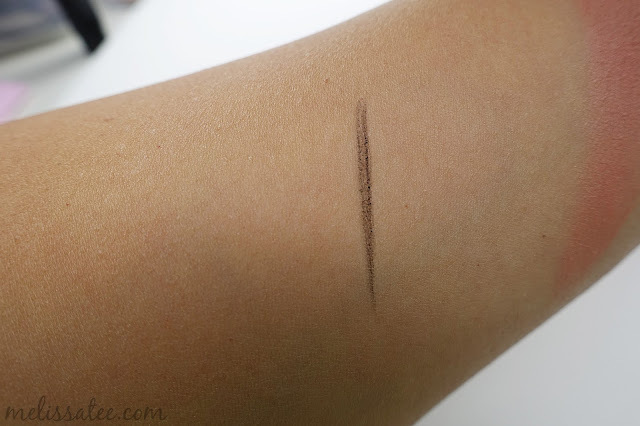 I was actually excited to use this product, considering I love to fill in my brows. Unforunately, the shade itself came off a little grey on my brows, and not black. 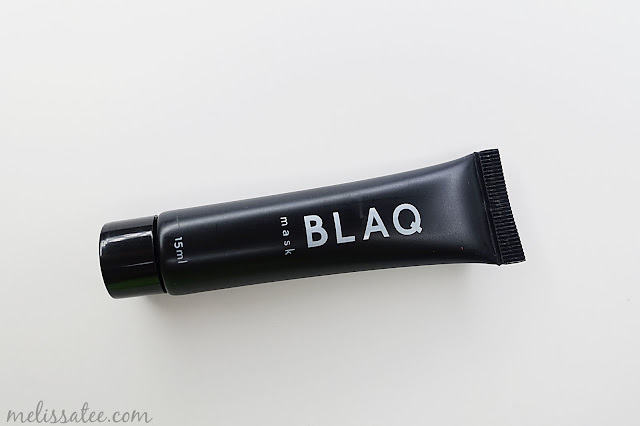 The formula itself was great, and it did a great job filling them in, but the shade didn't work out for me, even though I have black hair. I normally use a dark brown for my eyebrows, so I was hoping this would work out for me. For my first time being back with Ipsy after 3 years, it was a pretty good glam bag. I think I'll give Ipsy another chance, until I don't feel its worth it to me anymore. I love the opportunity to try new products, without having to commit to full sizes. It takes me a while to finish products, especially with my vast make-up collection. 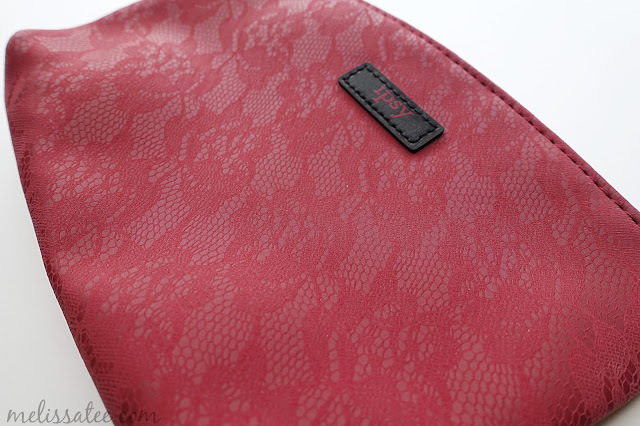 Get your Ipsy bag here.